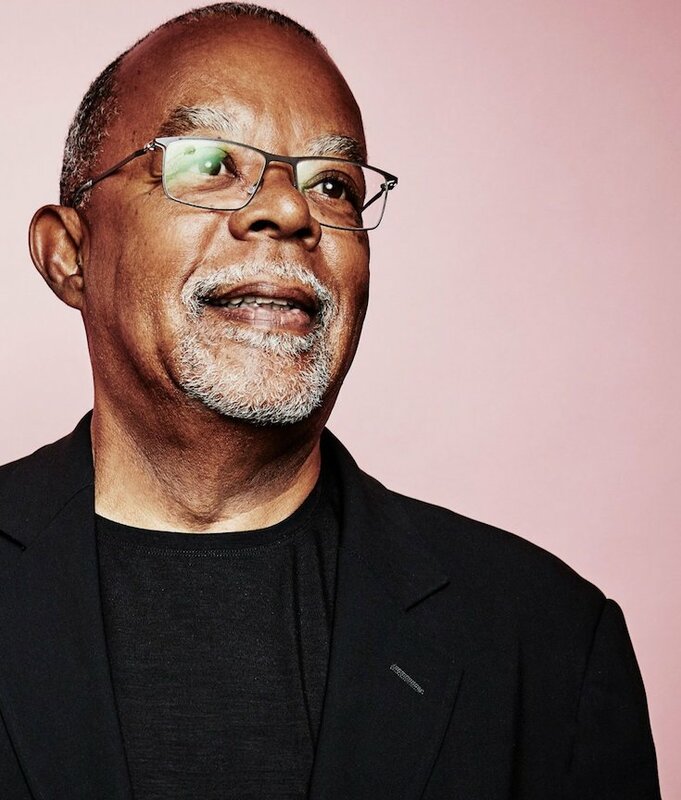 Henry Louis Gates Jr. on his timely black history PBS series: ‘We have to be vigilant’ This year has seen a number of race-focused documentaries that seem especially relevant following a historically contentious election. The most comprehensive of the bunch — “Black America Since MLK: And Still I Rise” — concludes Tuesday night on PBS. In the four-hour series, Harvard professor Henry Louis Gates Jr. reflects on the last 50 years of black history and the stark racial divide that emerged following the election of the country’s first African American president. With so much ground to cover, “Black America Since MLK” is less exacting than Ava DuVernay’s “13th,” which examines mass incarceration’s disturbing legacy (and features Gates as an expert), or as detailed as Ezra Edelman’s “O.J. : Made in America,” which explored the role of race in O.J. Simpson’s rise to fame and the conflicting reactions to the former football star’s acquittal in the murder of his ex-wife. But “Black America Since MLK” benefits from airing just after Donald Trump was elected president, and it helps put some of the fears many African Americans have as a result into historical context. Professor Henry Louis Gates, Jr. is one of the premier U.S. scholars of African-American literature and African Diasporic studies in general. Born on September 16, 1950, in Keyser, West Virginia, Henry Louis Gates, Jr. travelled and studied internationally before becoming the head of Harvard’s African-American studies department. He is an acclaimed author and critic who has unearthed an array of literary gems; he has also hosted PBS programs such as Wonders of the African World (1999), Finding Your Roots (2012) and Black in Latin America (2011).